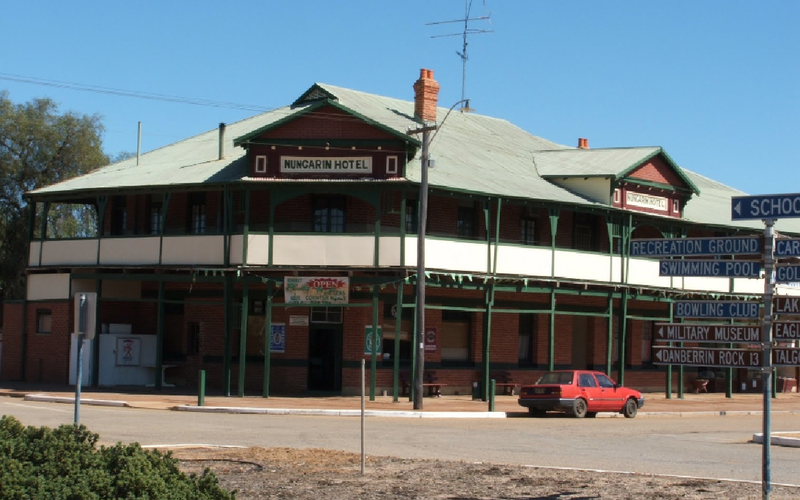 There are a number of accommodation options for you to choose from in Nungarin. Located in the centre of town this hotel is also the local pub. Located behind the Nungarin Recreation Centre on Danberrin Road it is a cheap spot for caravans and campers with toilets and showers available to all.